The ministry of acolytes is open to all parishioners from third graders through to adults. 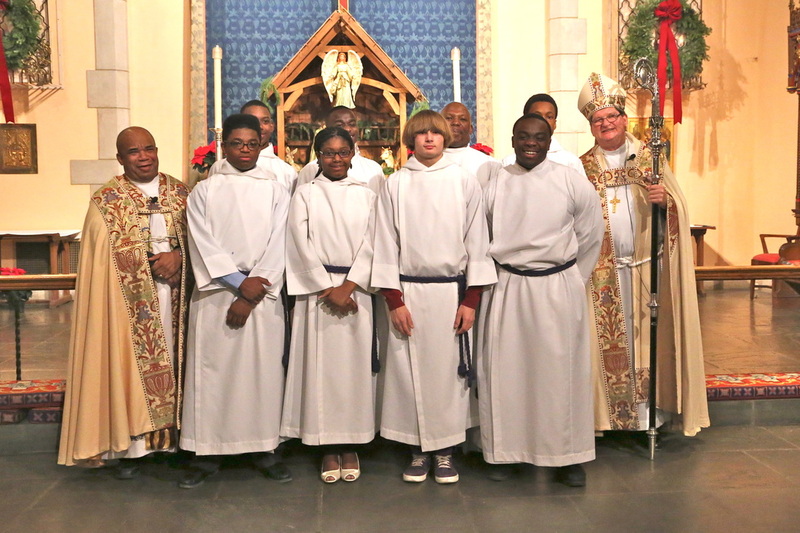 To be an acolyte is to be a minister serving at the altar of God, handling holy things, assisting the priest and deacon, and helping everyone at church see something of the goodness and glory of God. Training for acolytes is provided.